AEON CO. (M) BHD. is a leading retailer in Malaysia with a total revenue of RM3.51 billion for the financial year under review. The Company was incorporated on 15 September 1984. AEON CO. (M) BHD. 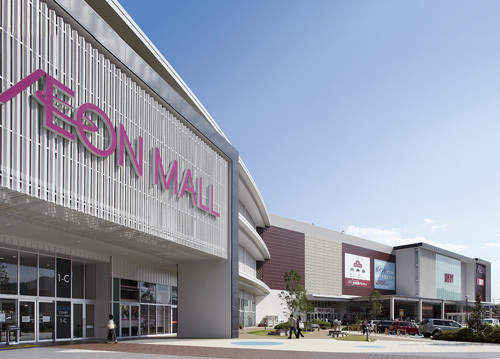 (AEON or the Company) was set up in response to the Malaysian Government’s invitation to AEON Japan to help modernise the retailing industries in Malaysia. The ‘AEON’ name today is well established among Malaysians as well as foreigners, especially due to its association with the international AEON Group of Companies. AEON has established itself as a leading chain of General Merchandise Stores (GMS) and supermarkets. AEON’s constant interior refurbishment of stores to project an image designed to satisfy the ever changing needs and desires of consumers is clear evidence of this. The Company’s performance has been further enhanced by the management’s acute understanding of target market needs and the provision of an optimal product mix. AEON’s stores are mostly situated in suburban residential areas, catering to Malaysia’s vast middle income group. The AEON Group of Companies consists of AEON Co., Ltd. and over 250 consolidated subsidiaries and affiliated companies. Whether it’s information you need, or question about our products and services, or to voice out your concern. There’s only one number you need to remember.